Low cost Les Arcs ski holidays take you to Savoire region of France. Located in the Tarentaise Valley, this is a collection of purpose built ski villages, five in all. Their names correspond to their altitudes which range from sixteen hundred metres to two thousand. The style of the villages is mainly utilitarian apart from the latest one to be built, Arc 1950. The quaint design is Savoyard and constructed in traditional materials of wood and stone. Les Arcs is connected by an express cable car to the Paradiski area and offers over four hundred kilometres of groomed pistes. The slopes cater for all, from the person new to the sport to the seasoned skier. Cheap Les Arc ski holidays are widely popular as they appeal to couples and groups of young adults as well as to families. With the highest lift reaching over three thousand metres, there is good snow cover throughout the season. Snow boarders have a choice of two parks where they can find green, red and black runs and rails. Cross country skiers have forty-four kilometres of trails. The Les Arc ski season begins in third week of December and ends at the beginning of April. The summer months see an influx of hill walkers, climbers and mountain bikers. Lifts are available during July and August and there are ten marked routes for cyclists. Many regional airports have direct flights to Chambery, Geneva, Grenoble and Lyon. Transfer times are from two to three and a half hours. Les Arc ski holiday bargains disappear like hot cakes as they offer such good value. Accommodation reaches high standards and service is very good. There is a free bus operating between the villages so you have a wide choice of restaurants and also of venues for evening entertainment. If you are holidaying on a budget, we can help. 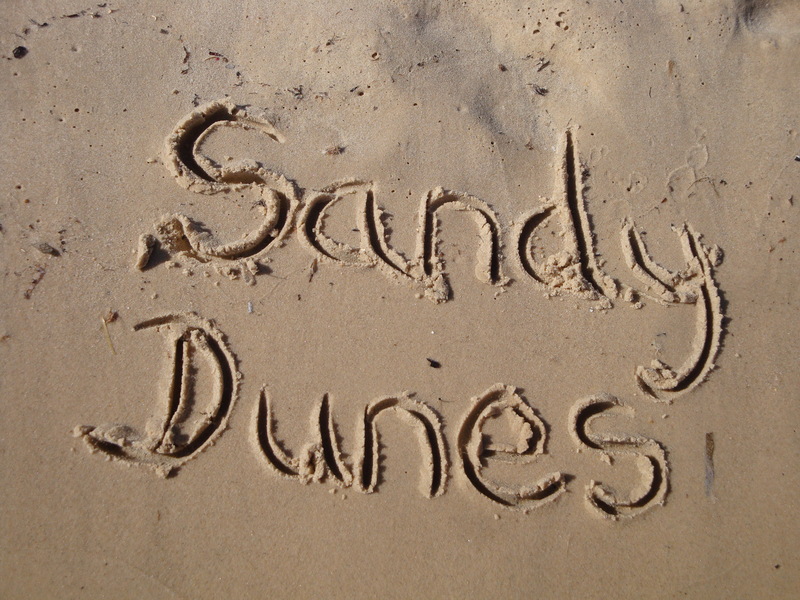 Sandy Dunes is a price comparison site, with over three dozen travel companies competing for your custom. This inevitably leads to great bargains. All it takes is one simple search. Enter youe point of departure, your dates and destination and we'll show you the Les Arcs ski holiday that offers the best value for money. Since offers change on a daily basis, to avoid disappointment, ring the number and book today.